It all started with two Registered Nurses who together wanted to start a small CPR business on the side. Prior to going into nursing, we were in the field as EMTs and Paramedics. 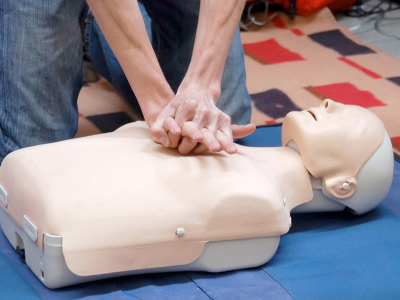 We have over 25 years experience in the medical field peforming and instructing CPR and first aid. Our dedicated and highly trained team is committed to delivering the highest quality teaching across a range of specialties, while making your training as enjoyable and intuitive as possible. That's why we continually invest in our staff, practice and equipment to make sure you receive the highest standard of instruction. To arrange an appointment, please contact our friendly team of training professionals.